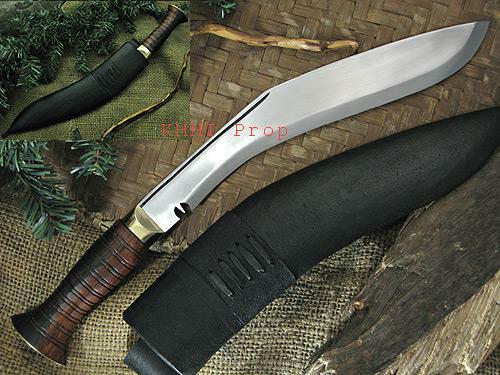 What is 'Bless a Khukuri'? 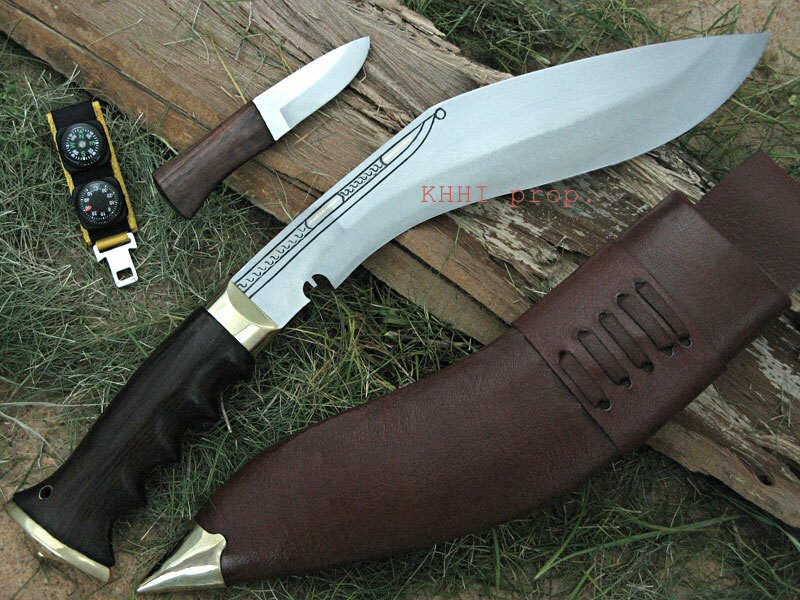 This is one very unique service provided by KHHI under which a buyer can have his knife/ves worshipped and blessed by a Dharma Guru (religious monk). 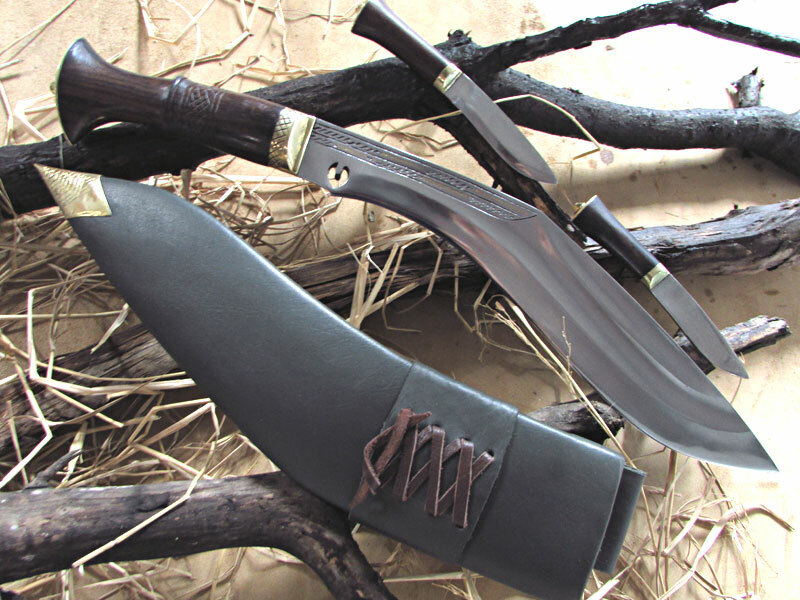 After the knife is completed it is taken to a monastery to get worshipped and blessed by the holy man who will try to give life to the item or at least give a spiritual energy to the blade to always safe guard and serve the beholder. 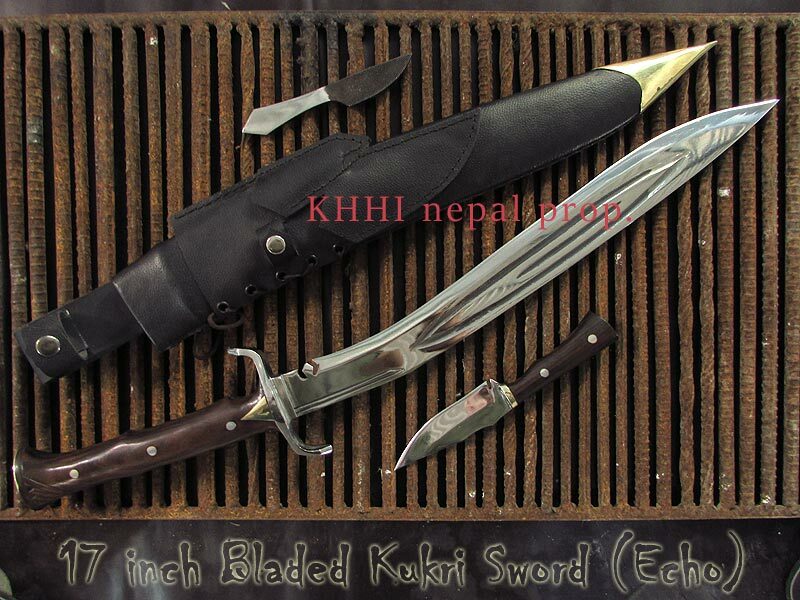 In the long tradition of Nepal, there is a custom of worshipping a khukuri as it is considered to be like an Alpha Male that would always protect and serve a family. It is also believed to chase away any evil and demon spirits and bad curse. 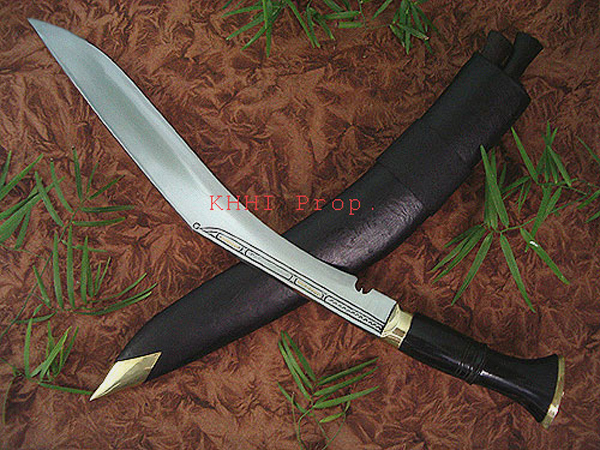 The khukuri is also worshiped before sacrificing an animal in a procession called “Khukuri Pooja” in ceremonies like Dashain, Utghatan, Bishwakarma etc. Therefore keeping up the same tradition and high spirit “Bless” is introduced by KHHI to continue this unique tradition and belief. 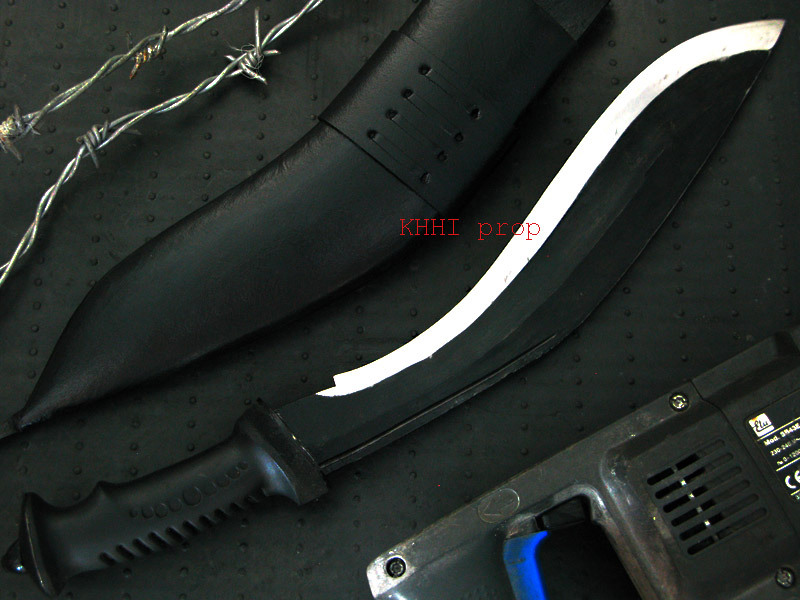 Several photos and a complete video of the procession will be provided to the buyer to witness the worshipping and blessing of knife. 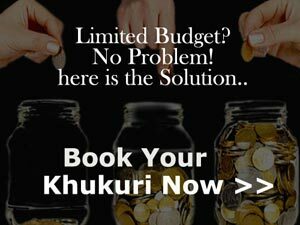 KHHI charges USD 50.00 in which the major part of the amount will be donated to the monastery for its welfare. We will get back to you after the submisison of the online form for the BLESS service. What KHHI does in BLESSING?? 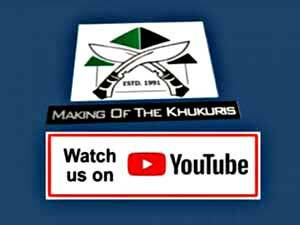 Below video is recorded and edited version of the Kukri Blessing. 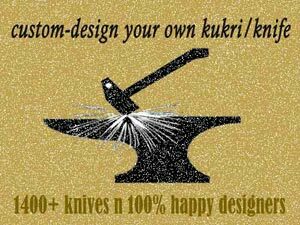 The blessing was done on demand of Khukuri (Shree 5 Chirra) by Holyman.